Go to the bad side with our Devil Inside Shades! 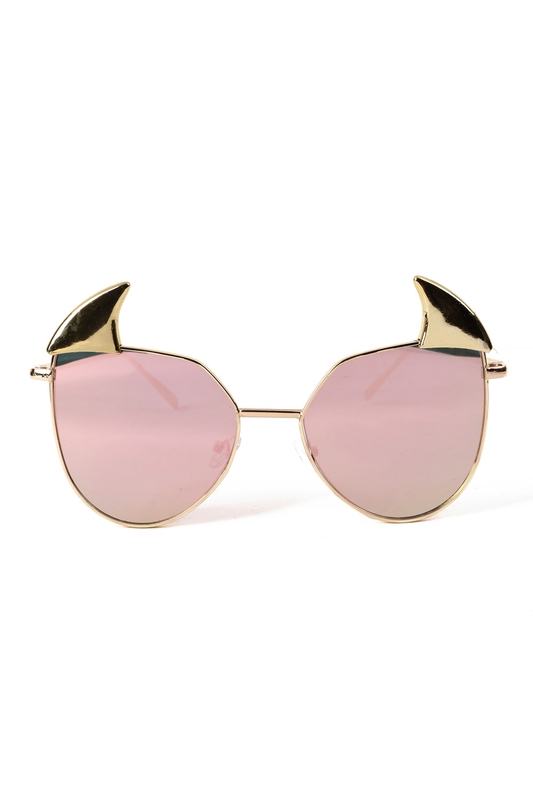 Super dark but kinda cute, these sunglasses will bring out the second deadly sin in all your mates. Love the look? Check out the Gremlin Shades in Black!